Thanks to the 100+ backers on Kickstarter who made the paperback printing possible! 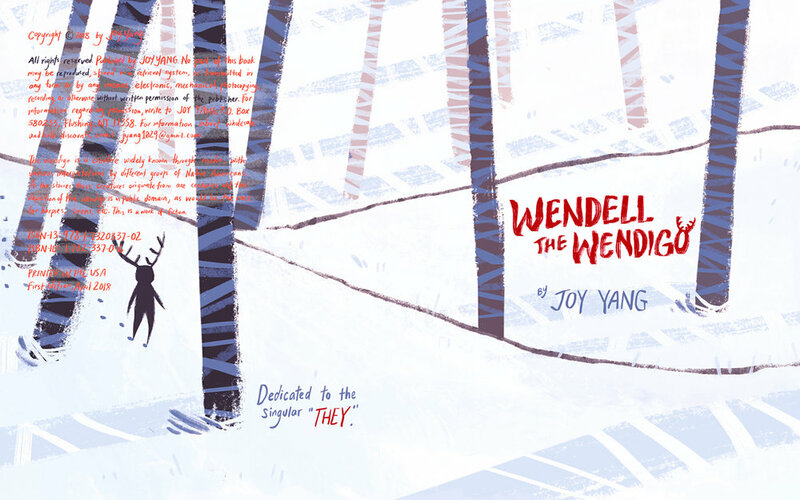 This book normalizes the use of the pronouns they/them when referring to Wendell. 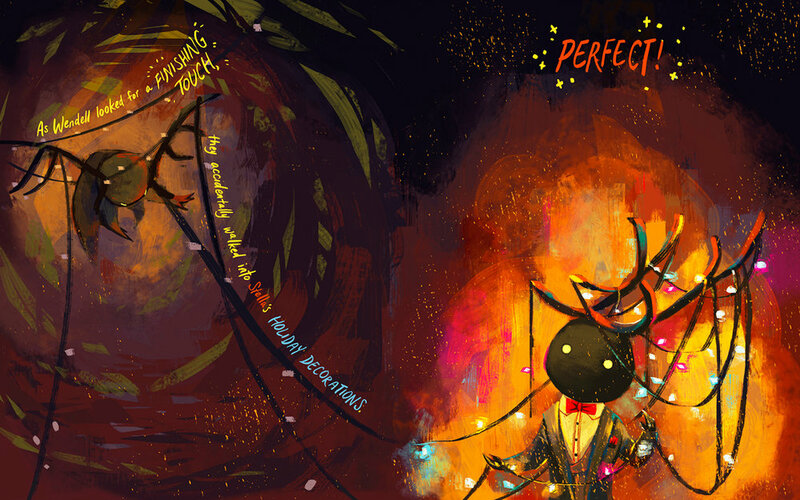 This is an adult's children's book, which might terrify children, but be hilarious for adults. A few pages are removed from this preview, only present in the printed/digital copy. 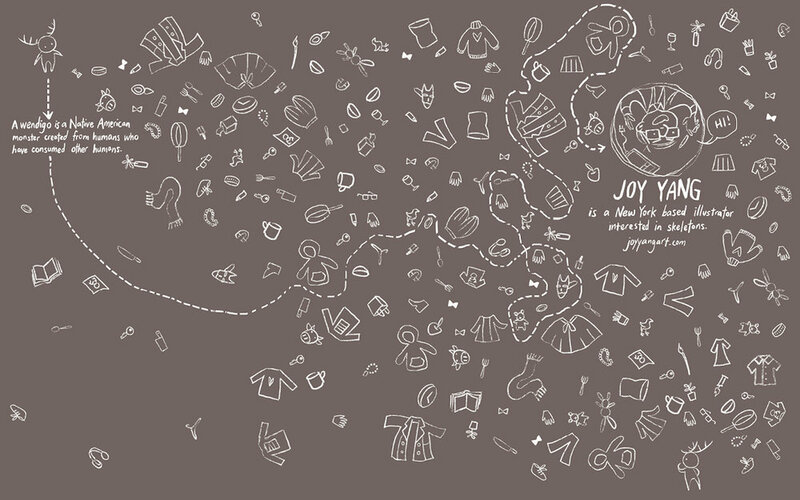 Two spreads before this page have been omitted for the preview.